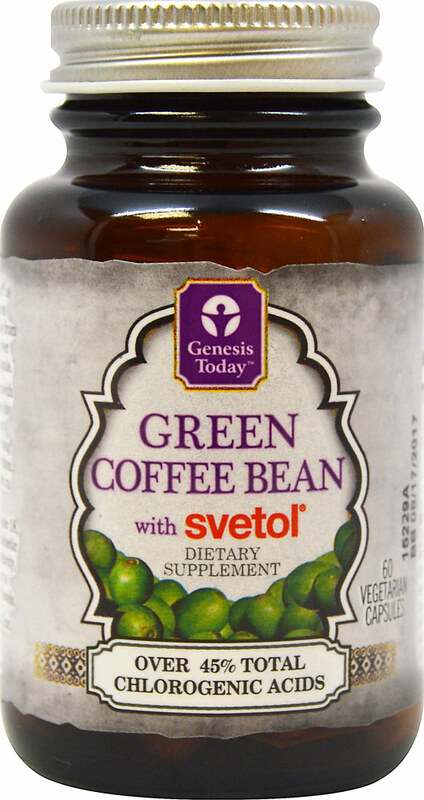 What is Genesis Today Green Coffee Bean Extract with Svetol? This is a supplement that contains 2 types of raw, unroasted green coffee bean extract for double the impact. One of them is Svetol, a clinically proven green coffee bean extract that has been proven to support weight loss. Genesis Today Green Coffee Bean Extract with Svetol is standardized to contain a minimum of 45% total chlorogenic acids per serving. These are powerful compounds that support a healthy body weight, body fat, blood sugar levels and heart function. 1. Svetol’s proprietary chemical makeup and ratio of the key chlorogenic acids makes it a potent blend for natural weight loss support. 2. Svetol green coffee bean extract is derived only from robusta coffee beans grown in Africa. Robusta contains twice as much chlorogenic acids as that of Arabica, the most consumed variety of coffee in the beverage form. Each capsule contains 100% pure green coffee bean extract, encapsulated in 100% vegetarian capsules. 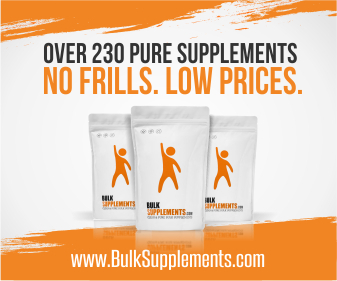 It is free from free of all excipients, binders, fillers, flow agents, and all other unwanted and unnatural ingredients. 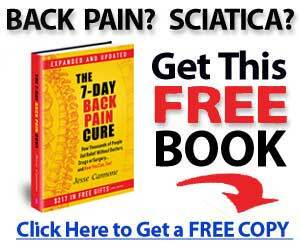 It is guaranteed to contain at least 45% chorogenic acids.